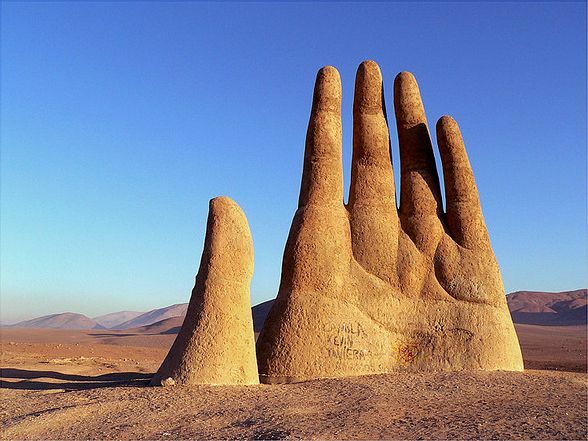 This entry was posted in Travel and tagged Atacama Desert, Chile, Hand of the Desert, Roadside Attractions, travel. Bookmark the permalink. If you know where you are going, what’s the point? You are essentially already there. 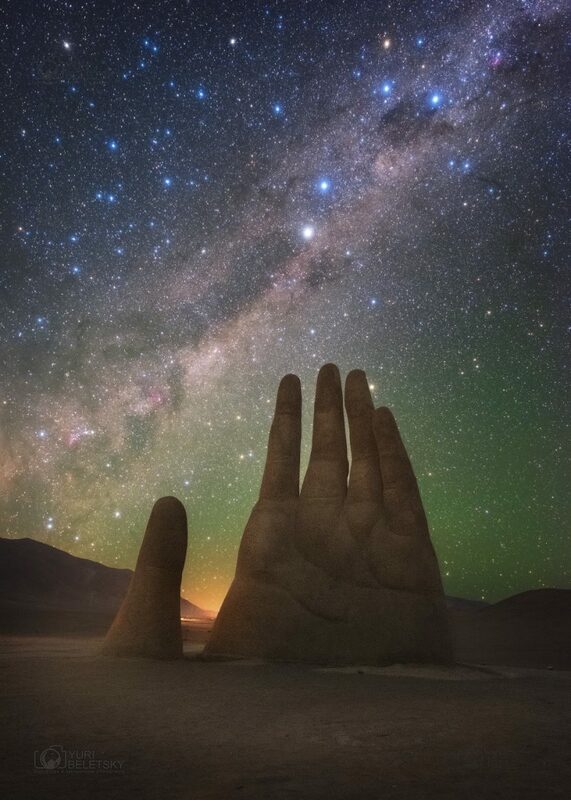 Not knowing where you are going opens up the path to discovery and serendipity. And on the rare occasion that you end up in the wrong place? Go randomly young man, go randomly. Precisely! I was lucky enough to marry a man who shares my road trip philosophy. Pack everyone in the car, avoid highways in favor of secondary roads, stop as often as we like, never make hotel reservations or follow strict mileage constraints. 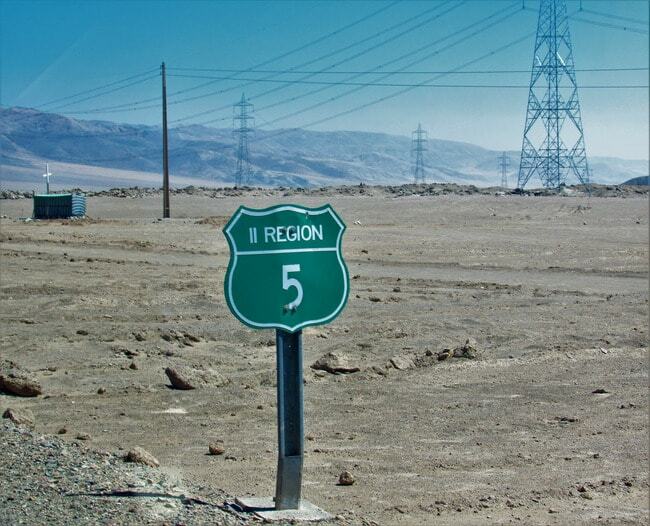 If we have 10 days, drive out for 5 and back for 5 on another route. Maybe we set out for Chicago and ended up in St. Louis – no big deal. Thought we’d picnic at a lake but had lunch in a cemetery – no big deal. Sigh. Go randomly is the foundation of my travels, the reason why turning left rather than right expands horizons. I love roadside attractions! They make getting from point A to B an adventure! This one is definitely among the coolest. It’s fun to try this form of route planning: at the next major intersection whichever direction has the most sun is the way to go!